Marts should not be used as dumping grounds for calves that are not yet fit to be sold, according to ICSA Beef Chair Edmond Phelan. 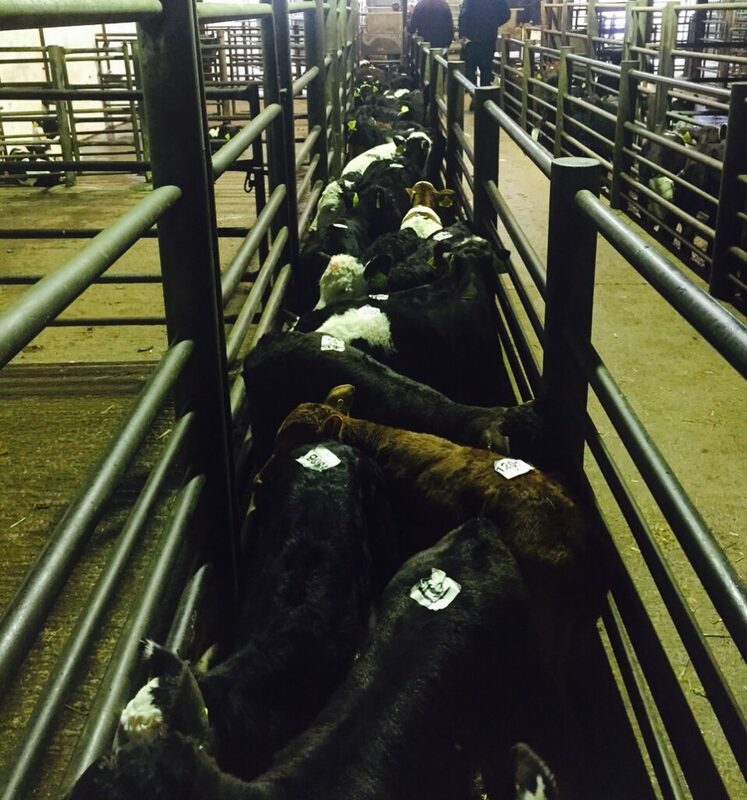 The Beef Chair has said that farmers buying calves a few days old are exposing themselves to all sorts of potential risk. 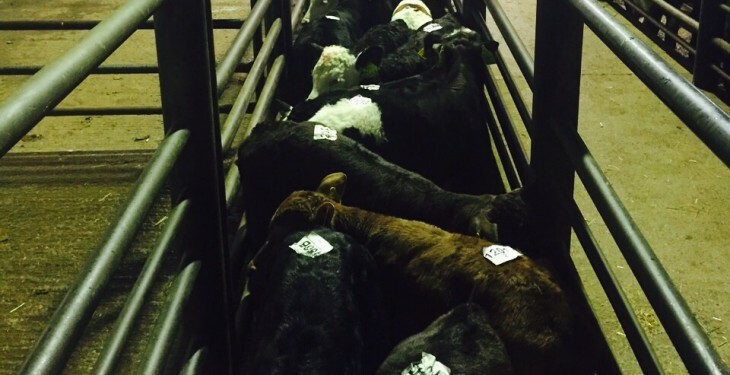 He has called for regulation to be introduced to prevent the sale of calves less than 14 days old at marts. Farmers need to ensure that the calf is good and healthy and that it has received adequate colostrum at birth, he said. “Problems are likely to arise within the first 14 days. Hence, this is a measure to protect the interests of calf buyers. I see no difficulty in implementing a mandatory minimum age limit of two weeks before a calf can be presented for sale. Phelan has said that when you look at this issue from an animal welfare stance it’s very straightforward. “Giving a calf the opportunity to establish itself is not an unreasonable requirement.